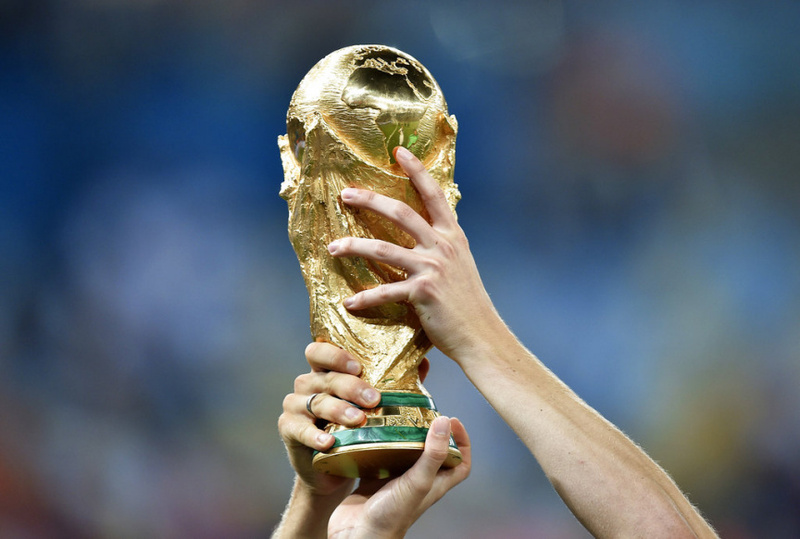 Then, some FIFA executive committee members did not read or ignored in-house technical reports which identified eventual winners Russia Qatar as the highest-risk options among nine candidates. FIFA's bidding rules now allow the unlikely prospect of its five-man task force disqualifying a candidate for a low evaluation score. While all the North American venues are in place for a 48-team, 80-game tournament, Morocco's bid plan calls for building or renovating 14 stadiums and more than 100 training bases. The FIFA panel made three-day visits to tour parts of both bidders' projects in April, and Morocco was visited a second time to clarify more details. Both candidates must be formally approved by FIFA's ruling council at a June 10 meeting in Moscow to get on the ballot paper.